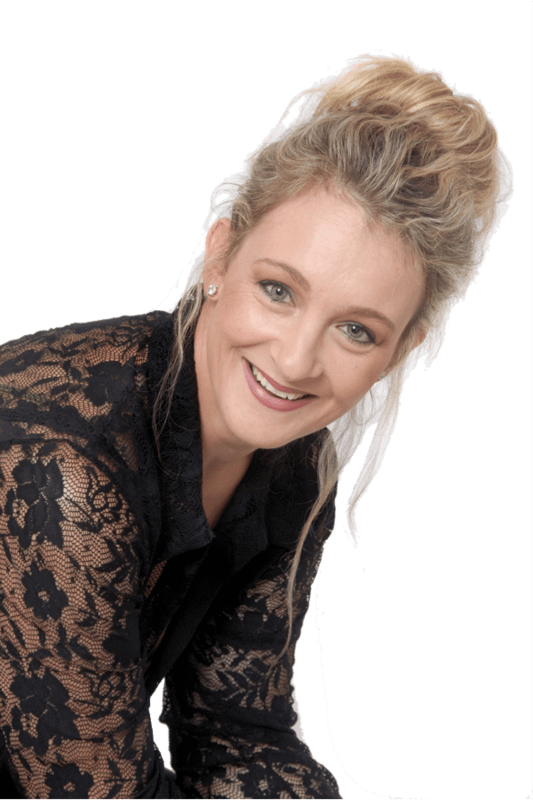 Home | Marja Botha van Doorn | Master StrengthsFinder and Global Talent Development Coach | Employee Engagement Specialist | Profitbooster through Strengths | Will help you unleash MORE of the BEST of you and your team MORE of the time so you can rock your career/business results and have more FUN! 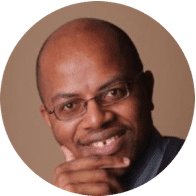 A talent development specialist and fun-loving optimist dedicated to help you become MORE of the BEST of YOU, MORE of the time so you will rock your career or business results and have FUN doing it! You have unique greatness within you. Learn to understand and appreciate how extraordinary you are! Develop strategies to focus your talents in order to become MORE of the BEST of YOU! I highly recommend Marja to anybody looking to start or expand their own business as a Partner to your success. Thank you Marja for your awesome support during my transformation journey! 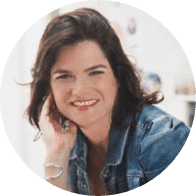 It started out with needing to change my business because I was feeling overworked and burnt out from trying to please all my clients and selling my ‘consulting hours’; but soon realised that the process we were undertaking was going to change my whole life. Thank you for helping me to realize that the dream of freedom and flexibility in my business and life is absolutely possible! Working with you really helped me to take some time to clarify my mind-set towards running my own business, and gave me a crystal clear sense of what legacy I want to leave. 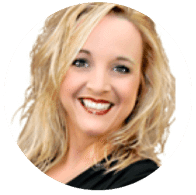 You also helped me to understand my unique worth and to tap into my intuition, so that business has become easy and fun for me – no more endless cycles of worrying about cash-flow and getting my work done. I have gone from working 12 hour days to working 6 hour days, and finding time for myself and my family, which is of great importance to me. Thank you again for your gentle but firm encouragement and guidance throughout the journey." I would hire Marja without a doubt, for any new major life or business transformation project"
Marja saw magic in me that I didn't even know existed. Then she encouraged me to embrace it, nurture it and make it shine. Just that alone already made me far more productive and fulfilled in my business and my life. Because being an entrepreneur can be lonely, I then joined her Mastermind. I love and deeply value the connections I've made there. In addition to Marja challenging me to step out of my comfort zone, the MasterMind group members held me accountable to reach my goals. As a solopreneur, accountability is important to build a sustainable business. This is what you get when you join Marja’s MasterMind Group or coaching program. "Marja combines the attention to detail of a lawyer with the fluidity of an artist. She is brilliant at what she does, one of the very best I know . She helped me to find clarity and focus around my personal and career goals. Through the discussions we had and the tips she provided I was able work on my key strengths. She inspired a transformation in my life and business. Her open-mind approach is one of listening attentively, using probing questions to gain insight and understanding of her client. I recommend Marja, her products and programs without hesitation. She is in a league of her own."